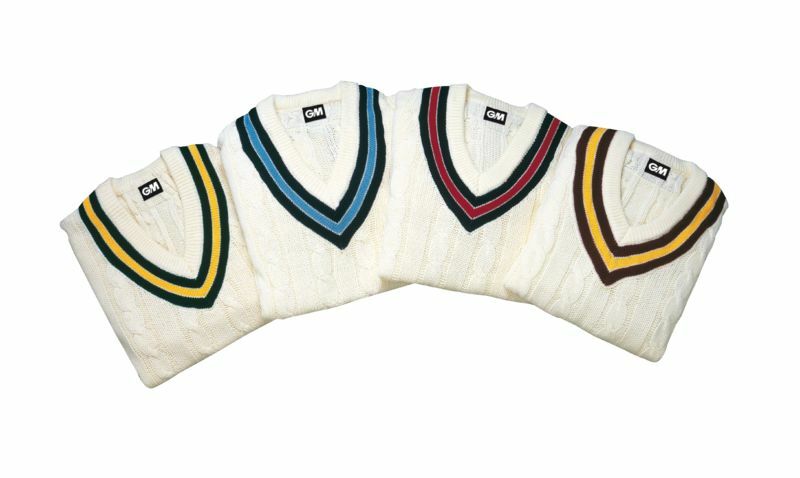 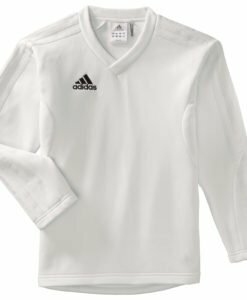 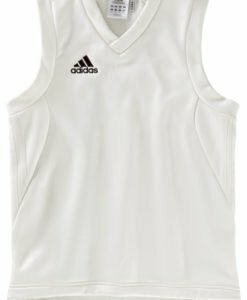 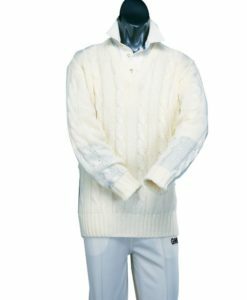 The goodness of the Long Sleeve Cricket Sweater Trim for adults is packed into this sweater for the little champs. 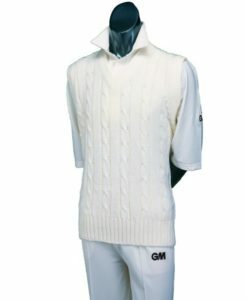 It comes in 100% acrylic and is cricket cream in colour. 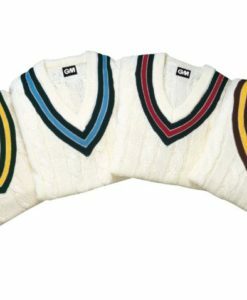 The trim is available in varied combinations like, Navy/Sky, Green/Gold, Maroon/Gold and Navy/Red. Select your size and order now for best discount at vks.com.